The hillside village of Frigiliana is just a few kilometres north of Nerja and is well worth visiting to take a wander around the narrow streets of whitewashed pueblo houses. 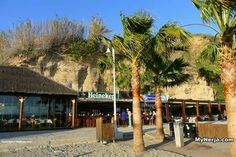 The town is around 10 minutes drive from Nerja (just follow the road out of Nerja past the Lidl, and carry on across the motorway) or you can get regular buses from the bus station on the main road at the top of Nerja. 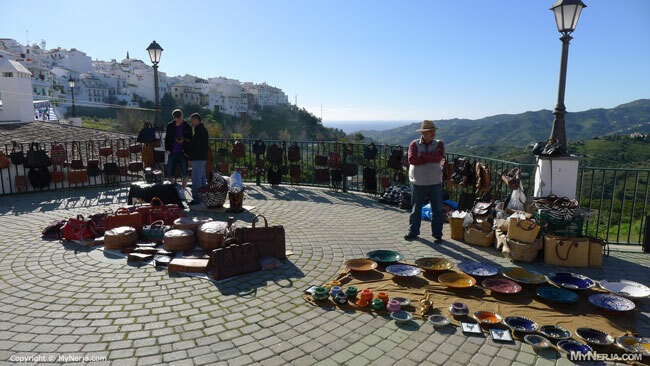 There are numerous bars, restaurants and small shops in Frigiliana and there is a market on Thursday mornings held on the new square at the entrance to the town. The windy streets have spectacular views down the valley towards Nerja and the Mediterranean, but they are steep in many places with lots of steps – so much of the town is not suitable for people with walking difficulties or push chairs. 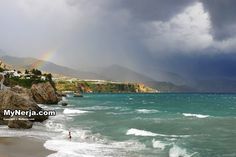 When you arrive at the town from Nerja, follow the road to the left at the first roundabout you come to. This takes you around the town, so park somewhere convenient on the street and walk into the town. 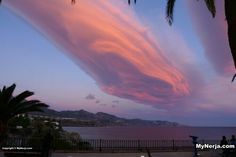 There are many restaurants, bars and cafes to go to for a drink or a meal, some with superb views towards the sea. Have a wander round and see what you can find in the cobbled streets of the town. 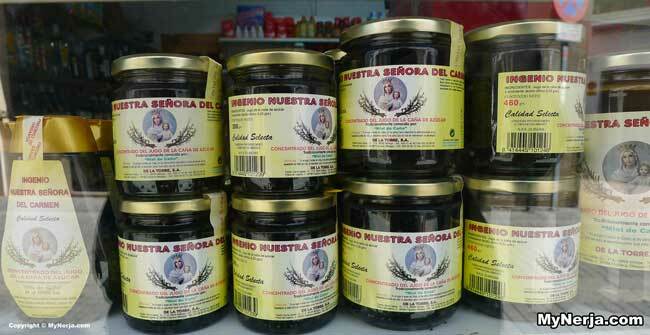 Frigiliana also has the last working Miel de Caña (sugar cane syrup) factory left in Europe. The El Ingenio Nuestra Señora del Carmen has been producing Miel de Caña for more than 300 years and in 2012 produced 300,000 kilos of the syrup, an increase of 3% over the previous year. Most (90%) of the factory’s products are sold in Spain, through agreements with major supermarket chains such as Eroski, Carrefour, Auchan, Day and Mercadona, with a small percentage exported to other European countries. The factory is on the hillside to the right of the old town. 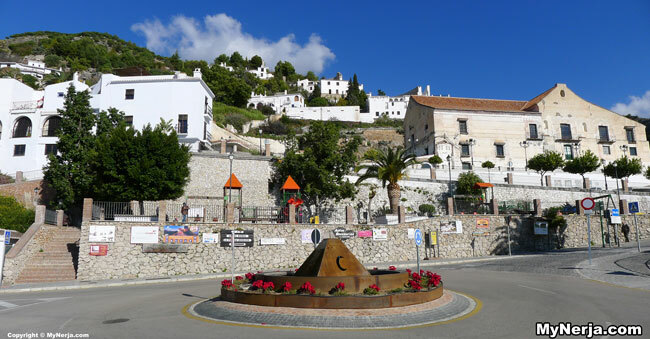 There are various walks you can take in the hills around Frigiliana, plus you can walk over to Acebuchal, the so called “ghost town” that has only recently been brought back to life. 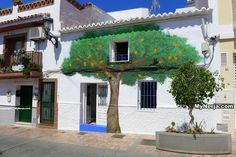 Acebuchal itself is like a tiny version of Frigiliana, with only one restaurant and one short main street. 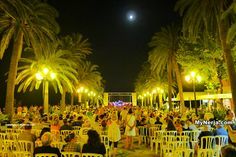 During the last weekend of August every year, Frigiliana hosts the Tres Culturas Festival (Three Cultures). The old part of the town is acknowledged to be one of the best preserved Moorish towns in Spain. Before Frigiliana became the bloody scene in 1569 of one of the last stands of the Moors in the region the area was a relatively harmonious mix of Moors, Jews and Christians . 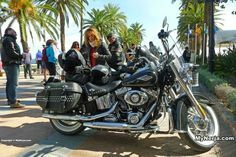 The ‘Festival Frigiliana Tres Culturas’ brings together the influences of these three cultures with a festival of food, music, art and street entertainment. 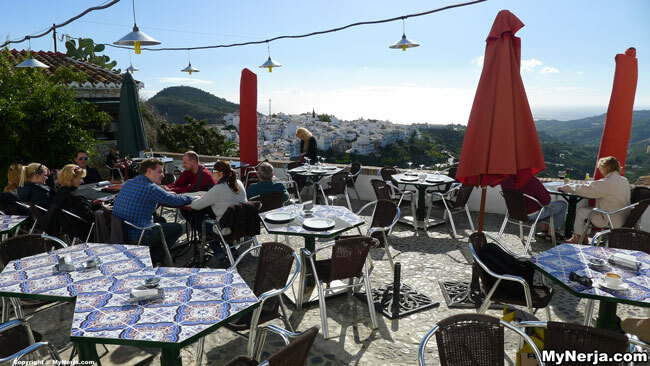 The Frigiliana Tourist Information office is on Cuesta del Apero in the centre of the old town (see the map below) and is open Monday to Friday 10am to 5.30pm and weekends 10am to 2pm and 4pm to 8pm, tel 95 253 42 613. On the map below, the old town is to the left of the tourist information office, and if visiting by car you should park somewhere on the road below the town (the old town itself is closed to non-local traffic).